The Ragi Paneer Stuffed Paratha is a healthy twist to the Classic Paneer Paratha, where the dough is made from ragi and atta and stuffed with a simple and quick paneer filling that can be served as a high protein breakfast or even as a indian diabetic breakfast or lunch. 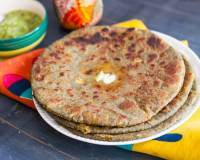 Paneer Stuffed Ragi Paratha Recipe, is a healthy recipe of a stuffed paratha that has a filling of protein rich paneer seasoned with simple spices, packed in a healthy dough made of whole wheat flour and ragi also known as Nachni. 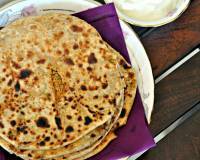 These parathas are cooked in ghee to give it a crisp outer layer and makes a great indian diabetic breakfast or lunch. These parathas are cooked along with Nutralite Classic Spread which is enriched with omega3 and has 0% cholesterol. 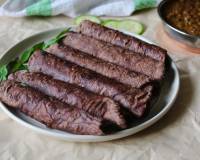 Did you know: Ragi/Nachni is a good source of protein for vegetarians . The rapid rise in the prevalence of diabetes has led to a great demand for foods containing complex carbohydrates with high dietary fiber levels which is present in Ragi. 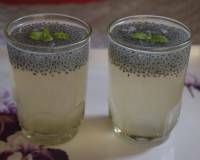 It helps in keeping blood sugar within the safe range. Ragi is rich in calcium, helps in weight loss, has a high fiber content, battles anemia, reduces blood cholesterol and also regulates blood sugar levels. Because of its low glycemic index, it helps reduce food cravings and slows down absorption of starch, thus helps in regulating the blood sugar for diabetic. 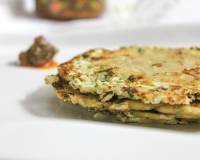 Serve this Paneer Stuffed Ragi Paratha Recipe along with Spring Onion and Peanut Raita Recipe and Amla Achaar Recipe for a hearty and healthy high protein breakfast or an indian diabetic breakfast or lunch. 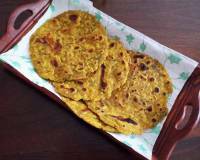 If you are looking for healthy and wholesome parathas, take a look at some more Paratha Recipes below which you can pack into an office lunch box or even a kids school lunch box. 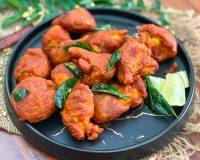 To begin making the Paneer Stuffed Ragi Paratha Recipe, we will first make the paratha dough. 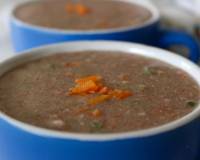 In a large bowl, add in the ragi flour, whole wheat flour and required salt. Use your fingers and stir in the salt into the flour. Add water a little at a time and knead to make soft, pliable paratha dough. Knead paratha dough for a couple of minutes until the paratha dough is smooth and elastic. Use the fold press and knead motion to make the dough smooth. Next add a teaspoon of oil to coat the paratha dough and knead little more. You want a paratha dough that will be soft smooth and not sticky. Divide the dough into equal portions. 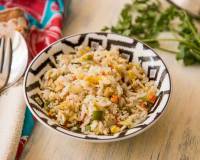 In a mixing bowl, combine the grated paneer green chillies, freshly chopped mint leaves, salt to taste, cumin powder, Using your fingers again, mix all the ingredients well. Divide the filling into equal portions. This process of dividing and keeping the portions for paratha dough and filling ready, helps you gauge the number of parathas you can make and if you need more or less of the filling. The final step is to stuff the filling into the ragi-atta paratha dough. We dust the ragi paratha dough in flour, flatten it with your finger and place it on a flat surface. Roll them out thin to approximately 3 inches in diameter circle. 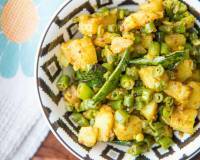 Take a portion of paneer filling and place it in the center. Next gather the sides of the paratha dough and bring them together. Remove the little excess dough which popped out when you brought them together. Press the filled ragi paneer paratha dough down. 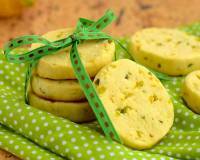 Dust the filled paneer paratha dough in some flour and roll it gently applying just a pressure. Roll it to desired thickness and proceed the similar way with the remaining portions of paratha dough and filling. Preheat a skillet on medium heat. 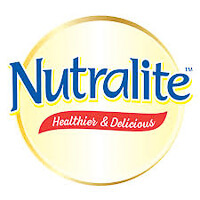 Add a little Nutralite Classic Spread and allow it to melt. Place the filled ragi paneer paratha. Allow it to cook on medium heat for about 30 to 45 seconds and flip over. 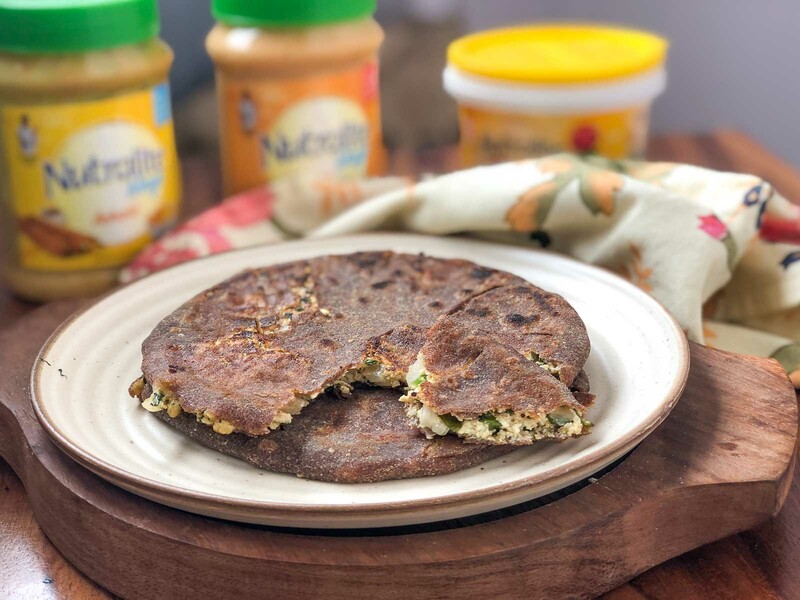 Spread a little more Nutralite Classic Spread and keep pressing the ragi paneer stuffed parathas while on the skillet to cook the paratha evenly from inside out. 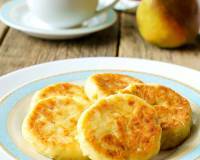 Do the flipping over process a couple of times until both sides get cooked, browned and crisp evenly. Make sure you cook on medium heat as it allows the Paneer Stuffed Ragi Paratha Recipe to get a crisp on the outside and yet soft texture. 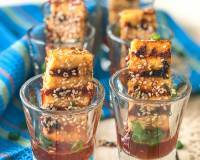 Once the Paneer Stuffed Ragi Paratha Recipe is cooked transfer to a plate. Continue to the same process with the remaining parathas the same way.